To reach one’s full health potential, one needs to keep their body in sound shape. 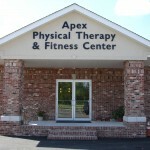 That’s why at ApexNetwork Physical Therapy, we offer state-of-the-art fitness centers for our patients to use. 24 hour access. We understand the importance of your hands and the relevance of the role that they play in your everyday life. 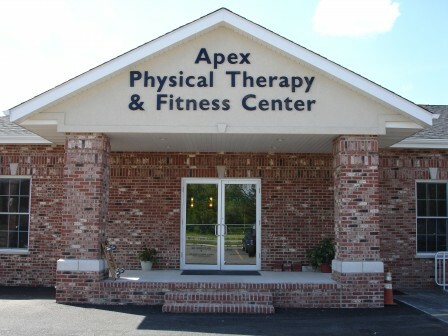 Our therapists are trained in a variety of manual therapy techniques that assist with the healing process, and many of them hold specialty certification in manual therapy. When performed correctly, the addition of manual therapy techniques can have a significant impact on your recovery process.